Our office is open from 8:30am to 4:30pm, Monday through Friday. Click here for directions to our Chesapeake office. 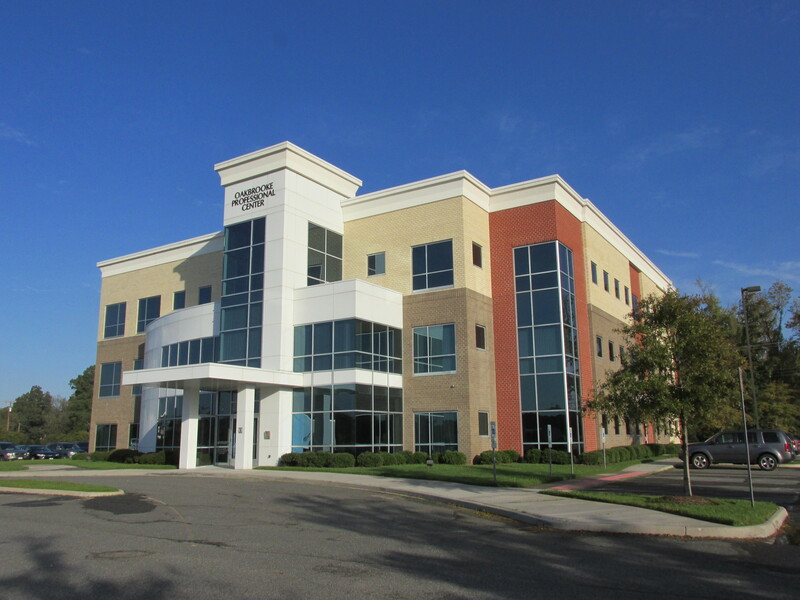 Click here for directions to our Virginia Beach office.